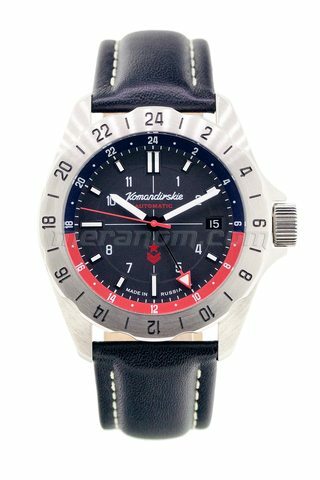 Vostok Watch Russian Komandirskie K39 390635 can be purchased at official retailer of Vostok Watch-Makers Inc..
Последние экземпляры в продаже #Командирские К34 350006, 346009 #Komandirskie K34 Few last pieces in stock #meranomdotcom #vostokwatches #часывосток #сделановроссии Публикация от Meranom.com (@meranomdotcom) Май 11 2017 в 12:10 PDT Vostok 2426 automatic movement. 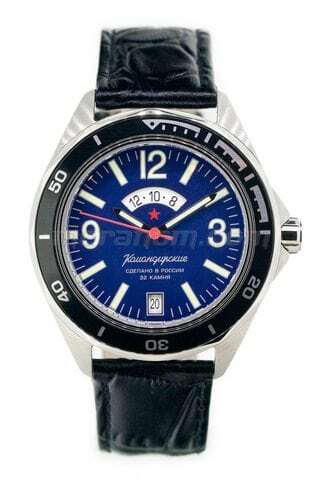 Freq..
Vostok 2415.02 automatic movement. Frequency: 19800 semi-oscillations per hour. 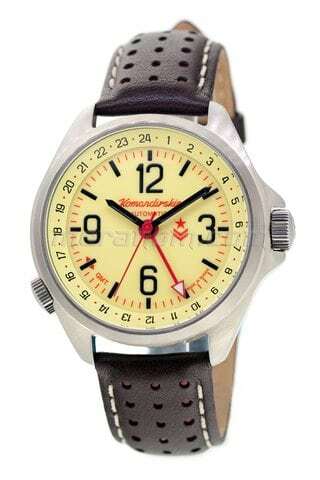 Second hand at «10». 31 ruby jewels. Average daily rate: –20... +60 sec. 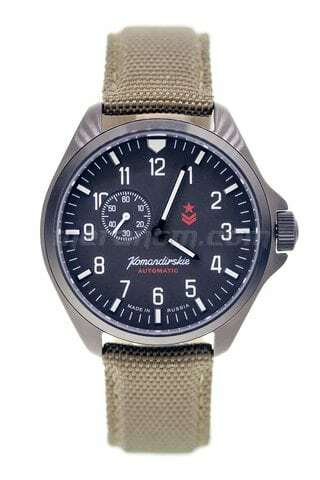 Run-time reserve not less than 33 hours. Shock resistant balance. 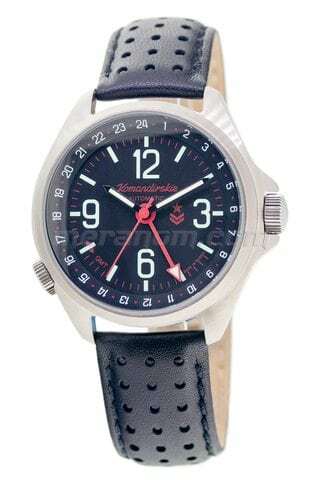 Matt stainless steel case (42 mm size). 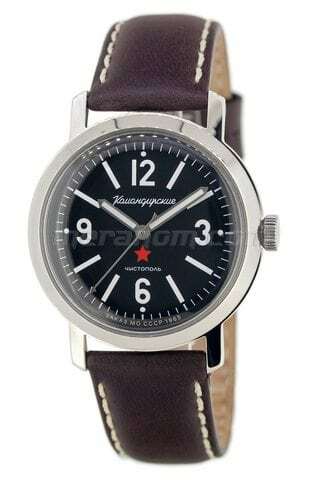 ..
Vostok 2415.02 automatic movement. Frequency: 19800 semi-oscillations per hour. Side second hand 31 ruby jewels. Average daily rate: –20... +60 sec. 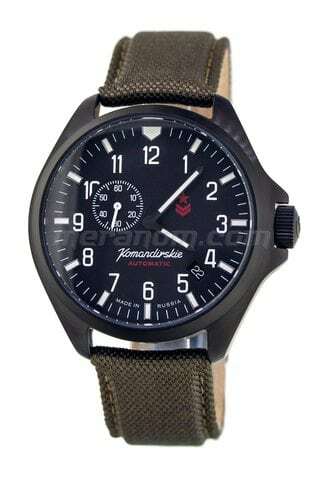 Run-time reserve not less than 31 hours. Shock resistant balance. 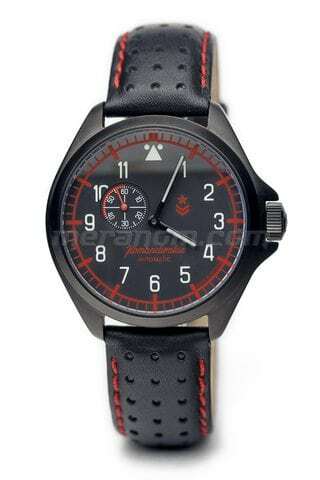 Stainless steel case (42 mm size) coated black PVD. 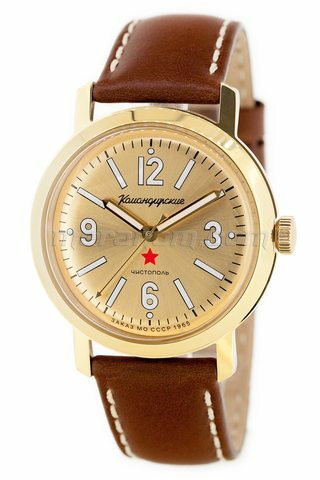 Min..
Vostok 2409A movement with manual winding Shock resistant balance Average daily rate at 20±5°C –20... +60 seconds per day Power reserve at least 36 hours 17 jewels Stainless steel case-back with mineral glass Stainless steel case and winding crown with IP..
Vostok 2409A movement with manual winding Shock resistant balance Average daily rate at 20±5°C –20... +60 seconds per day Power reserve at least 36 hours 17 jewels Stainless steel case-back with mineral glass Stainless steel case and winding crown Case size ..